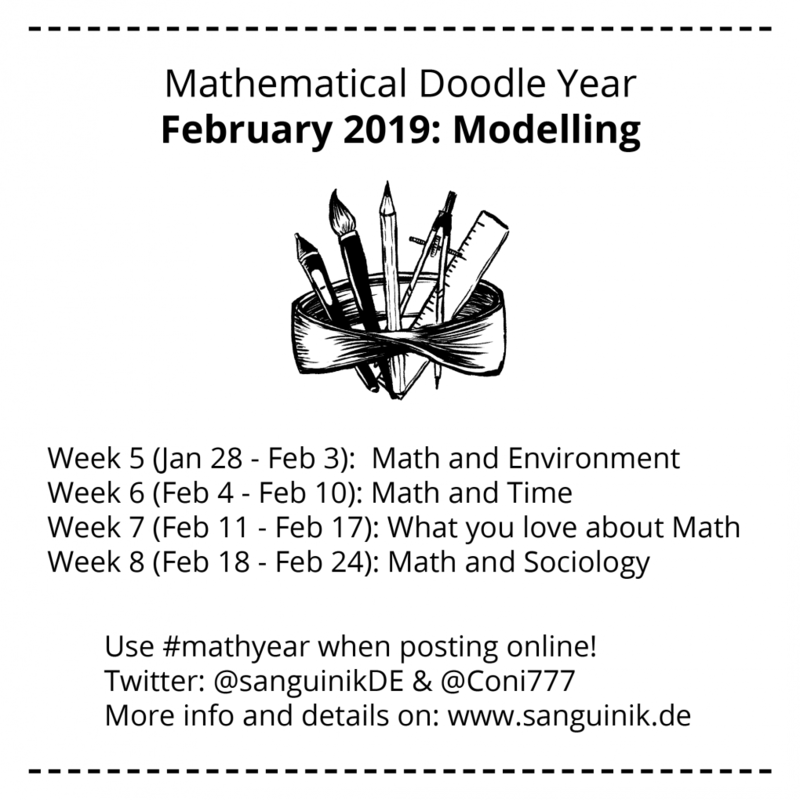 The second month of the mathematical doodle year starts tomorrow! So I am happy to share the new topics with you today! Here are some ressources for you to get into the next topics! Like last month updates might follow here!